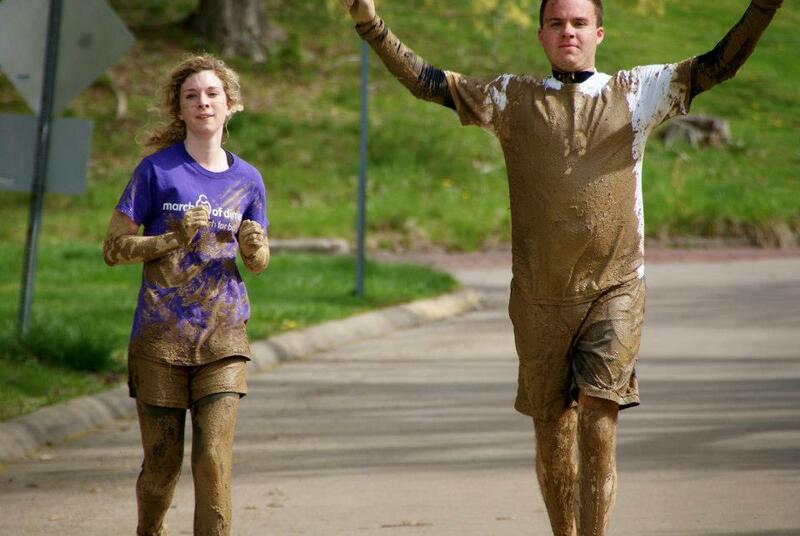 OhioHealth O-Bleness Hospital Race for a Reason – it’s race week! 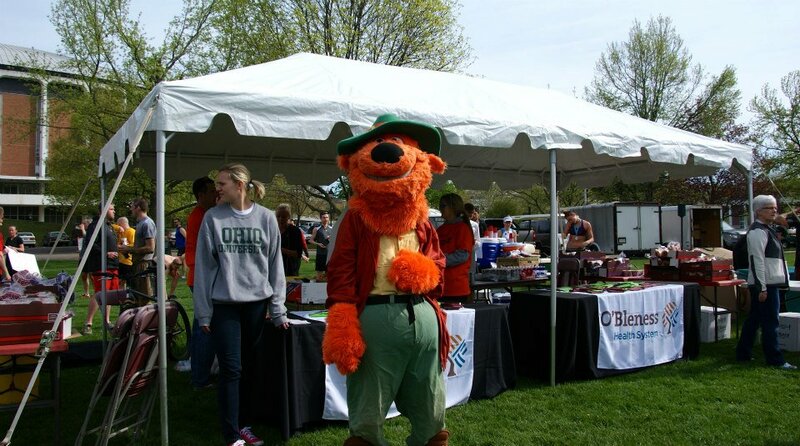 The OhioHealth O’Bleness Hospital Race for the Reason is on Saturday, April 23 featuring 1200+ participants and features events for the entire family. 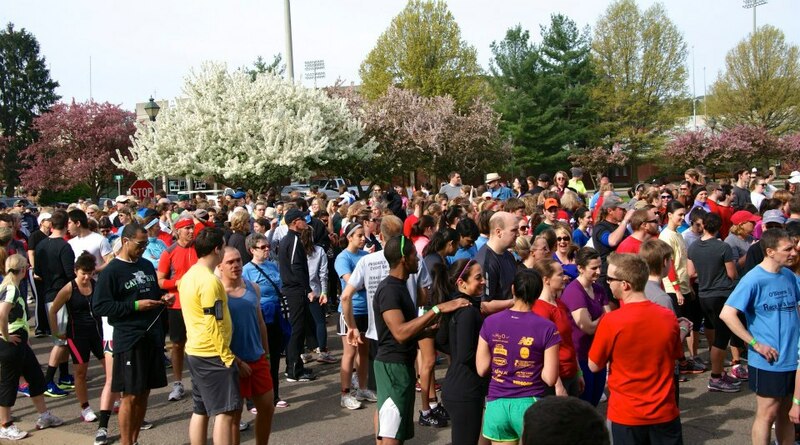 Quidel 5K presented by Ohio University Credit Union: A traditional 5K run that will start adjacent to the triathlon transition area in Parking Lot #133, right in front of the new Walter Field House. This course winds alongside the scenic Ohio University campus before intersecting with the Hocking Adena Bikeway. 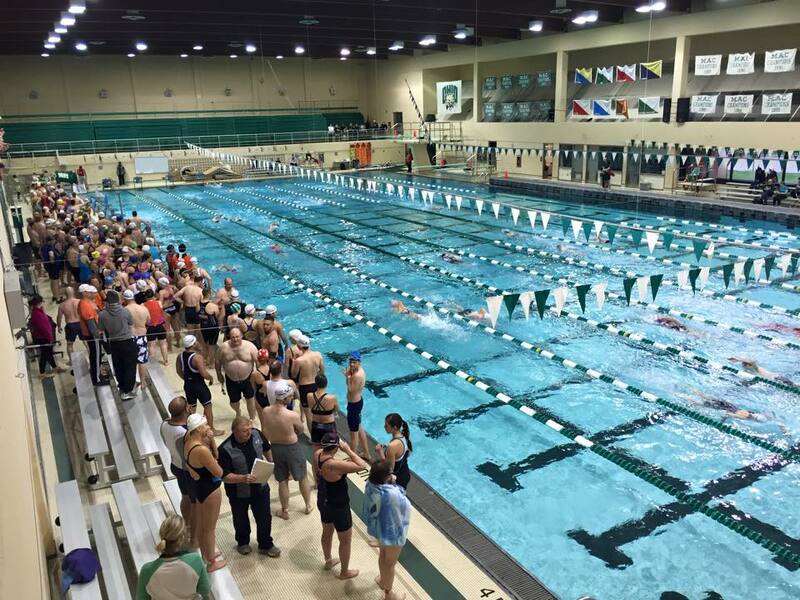 Competitors will enjoy views of the Hocking River and Ohio University Golf Course before finishing at the new Walter Field House for Fitness Fest. Park in Lot #132 next to Peden Stadium or near the Ohio University Convocation Center. Register onlinenow to be part of this awesome event.